Whatever the subject, a little time with an A-level specialist can make a huge difference to understanding and achievement at this level. A-Levels demand a huge amount from students, both in time and attention. Students who receive tuition from a graduate specialist often find a renewed sense of confidence in their subject, as they fill the gaps in their understanding: taking their learning beyond the curriculum. 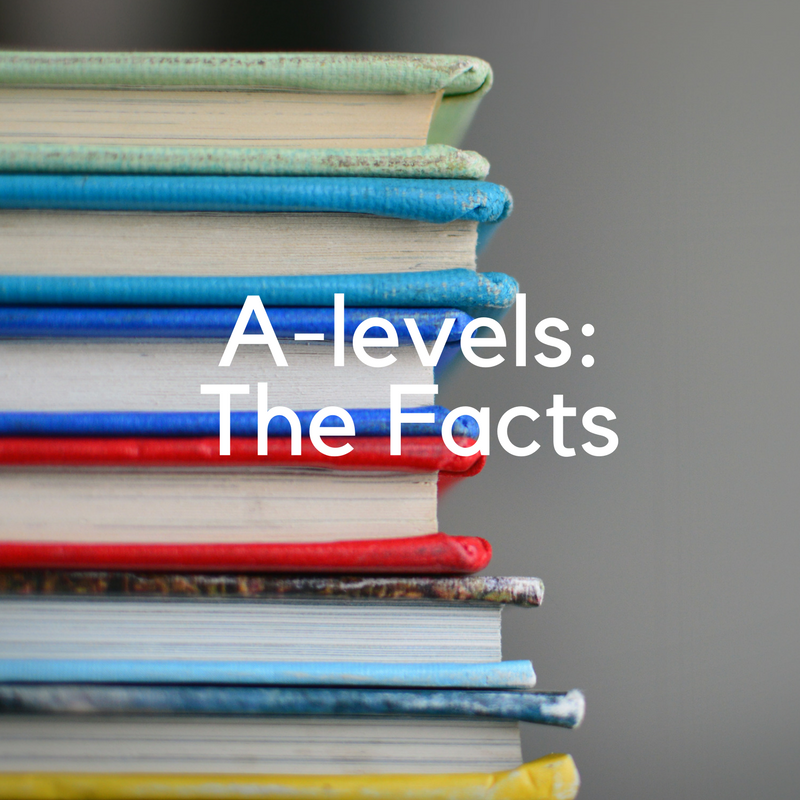 Click here to find out everything you need to know about A-levels. Get in touch for a free telephone consultation or book an introductory A-level tutorial instantly. 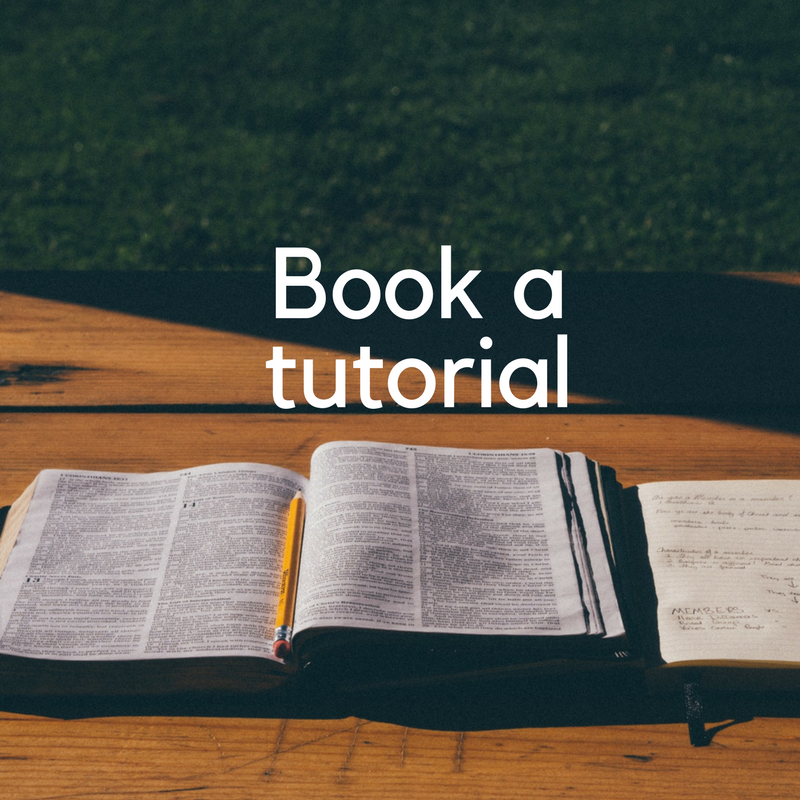 Get in touch to ask any questions you have or to enquire about tuition with the London Academy of Tutors. See how much tuition costs and what type of tutor would best suit your circumstances by heading to our Cost of Tuition page. Or learn a bit more about the type of tuition that we encourage at our blog.